Heading into the first round of "winter" holidays, the temperatures are heading down but the joy of jazz is definitely heading upward, starting with a lively weekend from fresh vocals to circus-like caricatures in paint and music, coasting into Thanksgiving with the welcome returns of a young native son making a name for himself on the New York scene and one of the region's most accomplished ensembles. 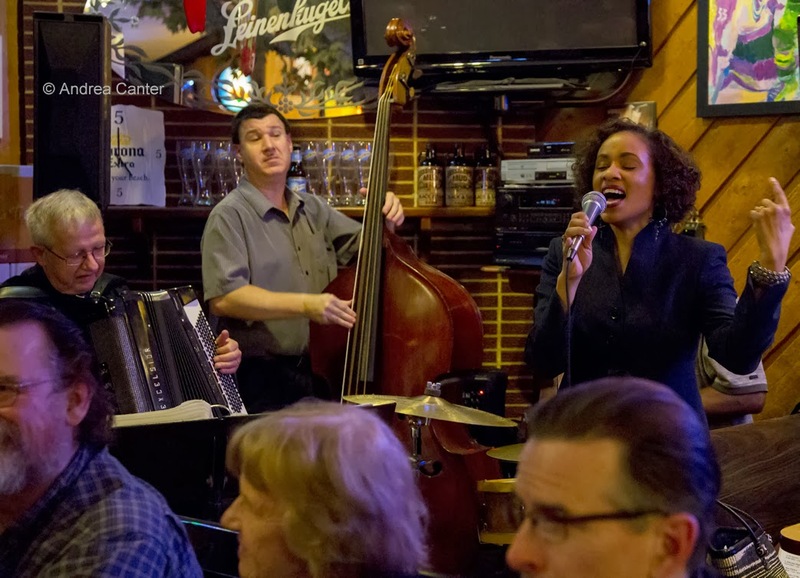 From Lulu's Playground to Phil Hey's Quartet, and everything in-between, jazz is alive and well in the Twin Cities--something to be thankful for indeed. Friday, November 22. An outstanding vocalist and interpreter who hardly performs as often as we'd like, MacPhail instructor Vicky Mountain comes out to play with Chris Lomheim and Brian Courage at Parma 8200, a little gem of a venue in Bloomington that has the added value of a menu full of tasty Italian delights (don't pass up the chocolate cannoli). Friday-Saturday, November 22-23. Putting jazz and visual art together is not exactly a new pairing but putting Lulu's Playground together with Tim Nyberg is pure genius. Nyberg is a painter, illustrator, humorist, you name it who happens to be father to one of the area's most popular singer/songwriters (Jana Nyberg) and father-in-law to one of our busiest composers/bandleaders/trumpeters, Adam Meckler, one of the founding members of the quirky quartet Lulu's Playground. So it was perhaps inevitable that all these talents would come together with a "Sideshow" at the Artists Quarter. "Sideshow Suite" is Lulu's latest project, musical caricatures inspired by the painted characters of Tim Nyberg's freaky imagination and memories of State Fair sideshows of the 1960s. Hear the 17 musical vignettes played against Tim's projected images and the voice of the circus barker in this multi-media extravaganza. Saturday, November 23. 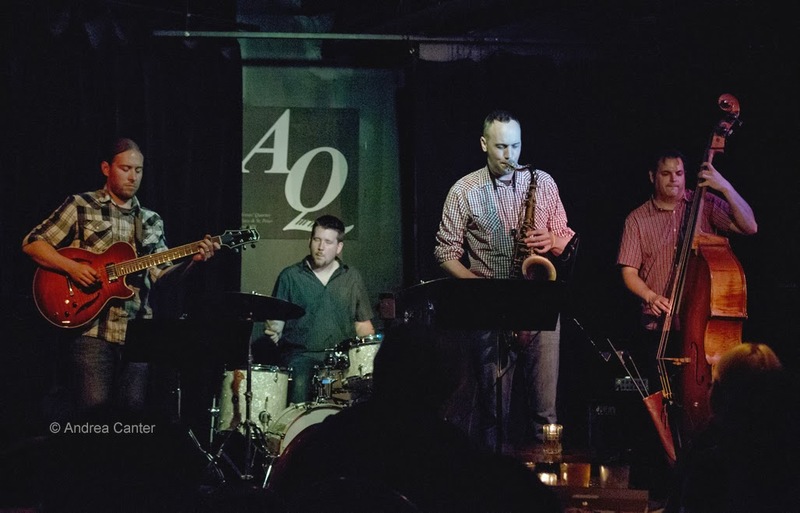 Over the past decade, a formidable jazz studies program has been building momentum in Winnipeg, at the University of Manitoba. 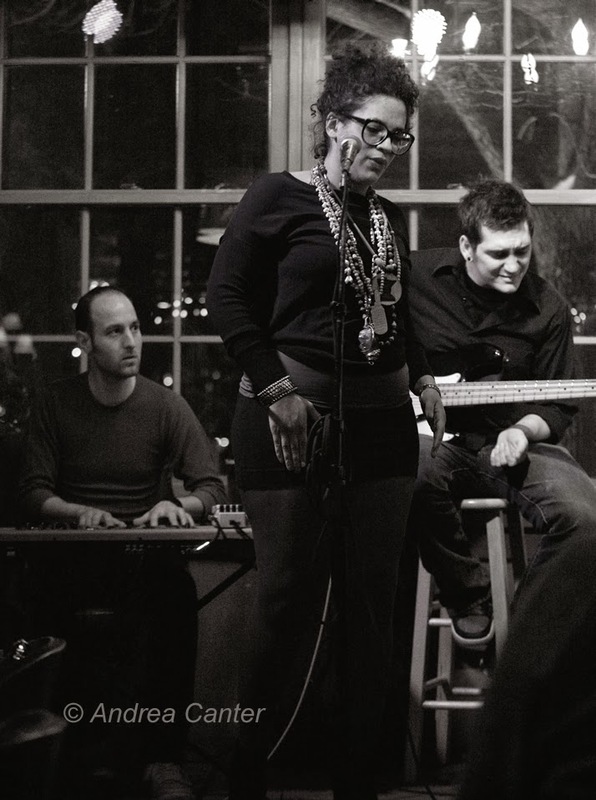 Led by bassist Steve Kirby, the faculty boasts some strong performer/educators including trumpeter Derrick Gardner, saxophonist Jon Gordon and drummer Quincy Davis, among others. With a tuition reciprocity agreement with Minnesota, the other U of M offers an attractive education program for young MN jazzers. For the past few years, the Manitoba team has joined forces with Walker West to present a free workshop to high school students, followed by a concert featuring the Manitobans. The free workshop is aimed at 11th and 12th graders, held in the afternoon at the Progressive Baptist Church in St Paul, with a free, public concert following at 7 pm. Sunday, November 24. More improvised music at the Aster Cafe as "Off the Cuff" brings more surprises to its monthly gig. "We don't know what this will sound like and we'd like you to be there for it!" says curator Andrew Foreman. 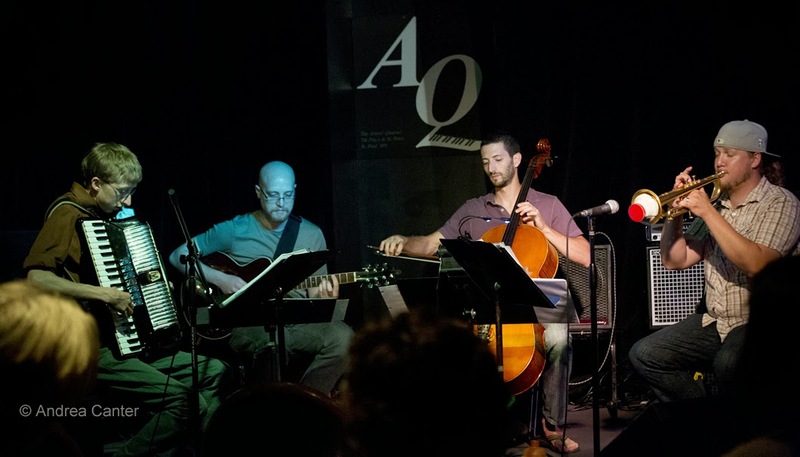 This installment as usual features two different sets: Set One includes a double cello ensemble with Cory Grossman and Daniel Zamzow on cellos, along with Lisa Brimmer (Words) and Nathan Eliot (Mandola). Electronics take over in Set 2, with Big Cats (samples and electronics), Nelson Devereaux (flute and sax), Eric Mayson (keys) and Andrew Foreman (bass). Monday, November 25. 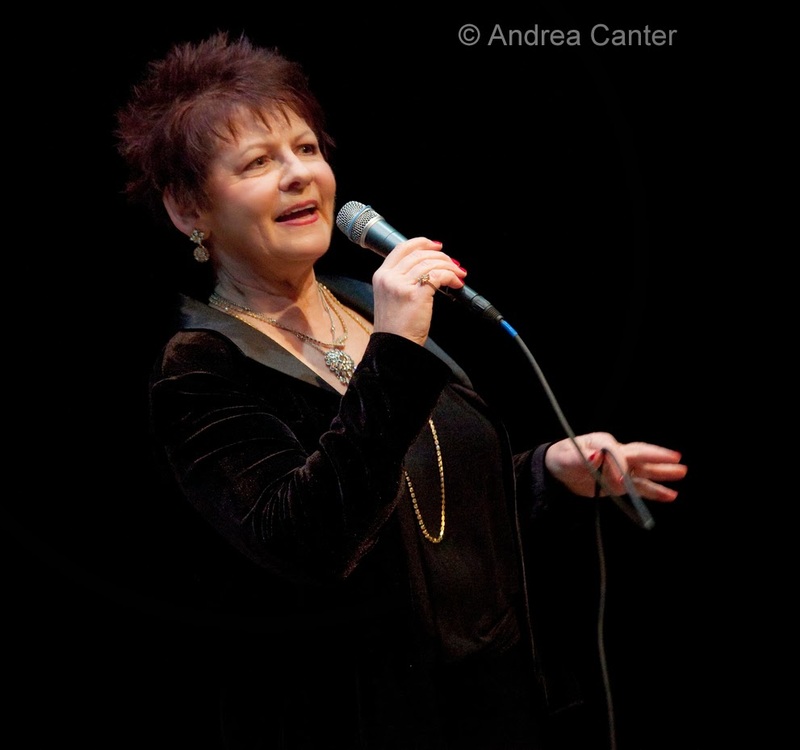 Although internationally acclaimed vocalist Roberta Gambarini postponed her two nights at the Dakota, the originally scheduled "opening" act from the Atlantis Quartet now take the whole night, and that's hardly a back-up plan. The instrumental wizards (Zacc Harris, Brandon Wozniak, Chris Bates and Pete Hennig) take on a new challenge with the addition of vocalist Katie Gearty. 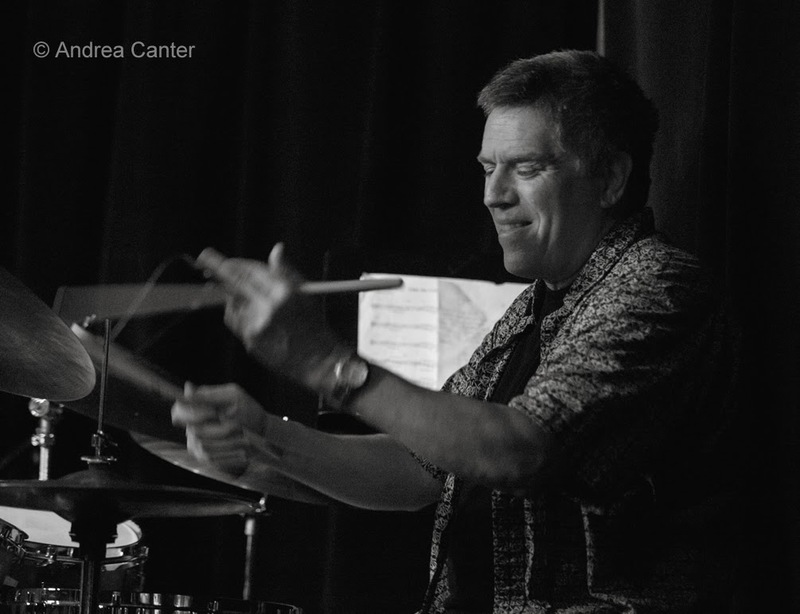 Down the street (sort of) at Jazz Central, Tanner Taylor takes over for a night of the music of Vince Guaraldi. 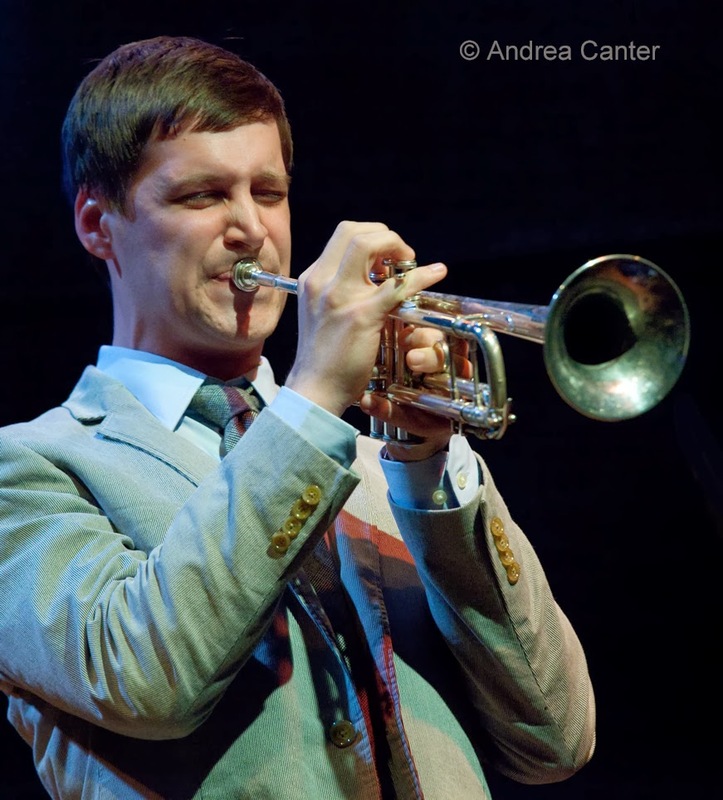 Later at the Icehouse, JT's Jazz Implosion features one of New York's hottest young trumpeters, Minnesota native John Raymond, who mixes it up with Bryan Nichols and JT Bates (11 pm show only). John is hot off gigs at The Kitano and Boston's Theater Offensive, and he is always inspired and inspiring in front of a home town crowd. Tuesday, November 26. Adam Meckler pops up again! 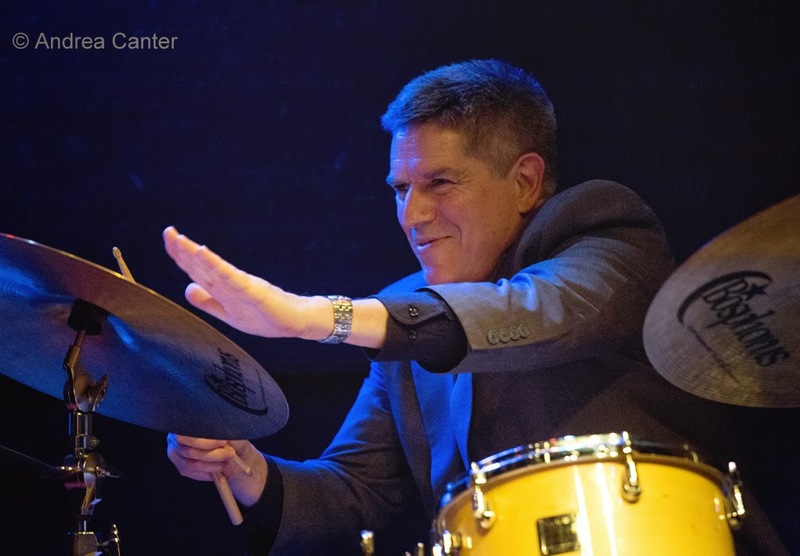 It's his monthly Adam Meckler Orchestra gig at the Artists Quarter, and you have to get out and enjoy this sensational, youthful modern big band in a perfect venue while you can. There's always a new arrangement, new composition or two, one or two vocal numbers featuring Jana Nyberg, and one hot solo after another. Come early (7 pm) to hear another hot young commodity, guitarist Cory Wong, and his quartet in their usual weekly time slot. Tonight truly exemplifies the virtues of a musician-run jazz club. Wednesday, November 27. Another AQ double header starts off with veteran trumpeter Steve Kenny's Group 47, featuring three reasons to have faith in the future of jazz in Minnesota-- bassist Brian Courage, drummer Alex Burgess, and 17-year-old pianist Will Kjeer, along with one or more young (or not young!) cats sitting in. Prime time brings back the Phil Hey Quartet, Minnesota's answer to "What would the Modern Jazz Quartet sound like in 2013?" 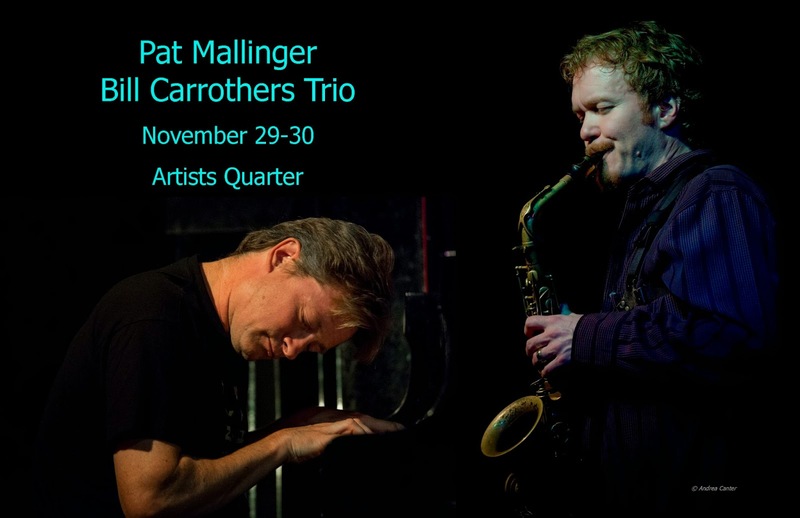 Note: Photo of University of Manitoba jazz faculty from university website.